With 300,000+ massage chairs purchased in the last five years, can you imagine how many of these customers were happy? It’s always wise to choose a reputable brand, but even the chairs from a TOP manufacturer / company may vary in quality. Infinity brands shown to be one of the most reputable brands in the the last 5 years with one of the best customer support in the industry. Few other brand have this level of support and I talked about few brands before. For example – Human Touch Brand. 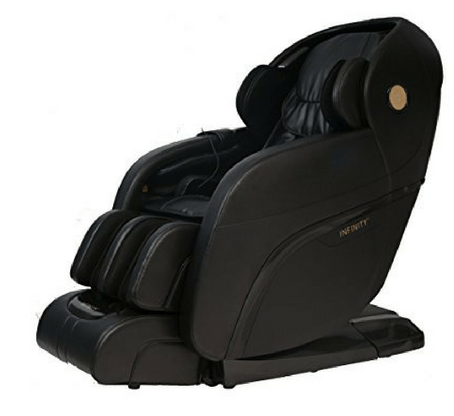 The purpose of this Infinity massage chair review is to focuses on one of the top retailers on the market, Infinity Therapeutics and find out which model are wort considering based on your goals. We’ll focus on chair comparison, but know that most of these products below have good customer testimonials and comprehensive video assembly tutorials. Read our massage chair reviews if you wan to learn which models are the best in the world right now for any budget. Infinity Massage Chairs is one if the chair brands in North America with the quickest evolution rated A+ on the BBB. 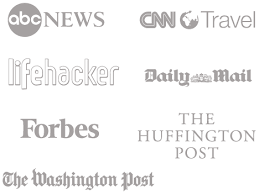 Infinity Therapeutics is part of the Infinite Creative Enterprises, a reputable company with 2 decades of experience. 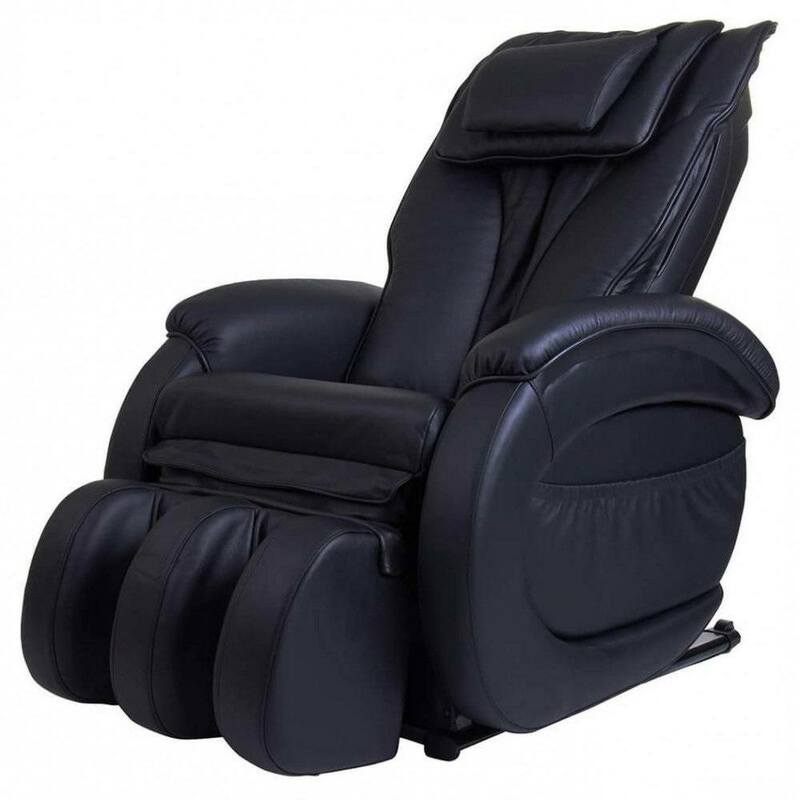 The Infinity Therapeutic Massage Chairs line was launched in 2009, and it’s been among the top choices ever since, with a loyal customer base. The massage chairs help increase flexibility, reduce stress, cramps, and headaches, which makes them great for post-operative recovery as well as day-to-day use. All chairs have a 30-day return policy, along with white glove delivery, for an extra fee. The manufacturer’s warranty covers the first years of use, but an extended warranty is always a good idea for the more expensive models. Be aware that there are only few other reliable brands in the current market worth considering such as: Titan Brand, Human Touch, Brookstone, Luraco. 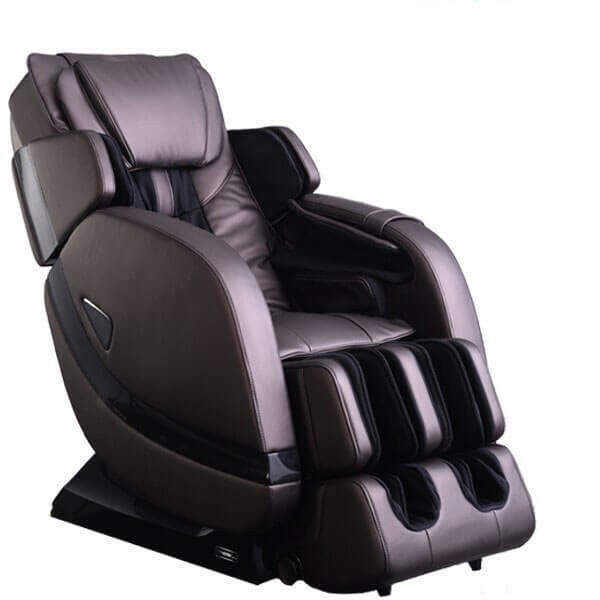 The best Infinity massage chairs offer all the benefits of massage in your own living room, but they have different retail prices and features that recommend them for different purposes. 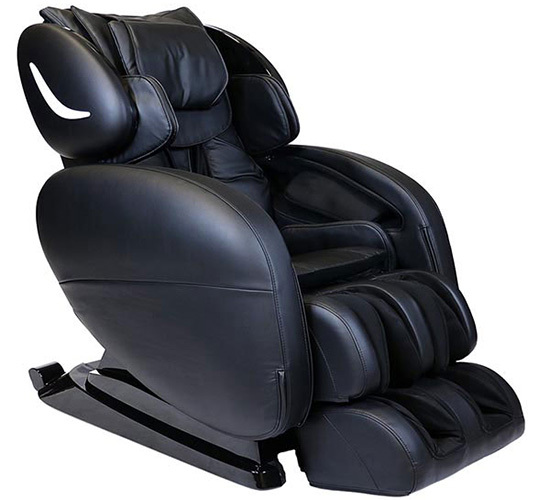 The Infinity IT-8500 is a popular chair recliner offering all the benefits of massage in your home. 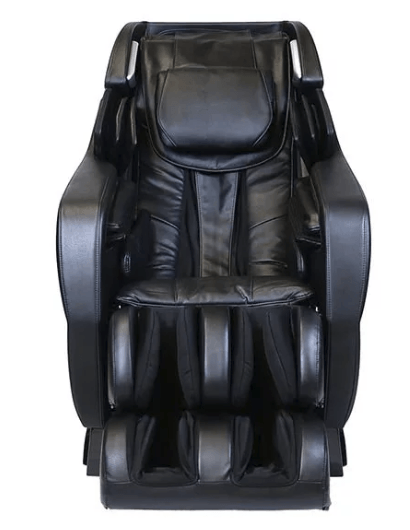 The cream of the crop in the under $5500 category, this massage chair recliner is more affordable chair model than other products. 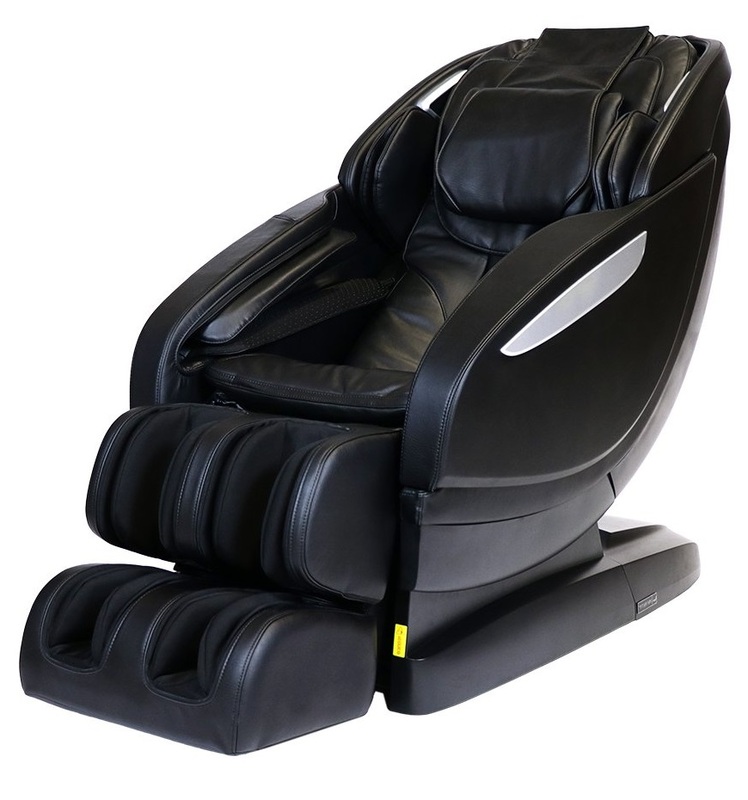 The Seat “Sway” massage technique is great for the lower back, but the IT-8500 also has some top neck roller massages for a vigorous neck massage. On the other hand, tall people might not get the full benefits of the neck roller massage, which can’t get that high. The mechanical foot rollers don’t let your feet cramp, plus Zero Gravity and Inversion offer a comfortable back massage. You even get a built-in music system and remote control operation, though this chair fits a little snug, especially for people with broad shoulders. Summary: The Infinity IT-8500 is the best therapeutic chair in its category for fixing spinal problems. The Infinity IT-8500X3 is better but more expensive than the IT-8500. The music system works via Bluetooth and not USB as with the IT-8500, but both models have 38 airbags. Another benefit is that the IT-8500X3 has 6 roller intensity levels, a 4D roller technology, and the optional app control. Otherwise, both chairs boast 2 zero-G seating positions, plus the sway and stretch functions. Other features include the S-Track with quad rollers, automated 3D Body Scan Technology for locating pressure points, 6 massage techniques including kneading, tapping and shiatsu, 4 auto-massage programs, lumbar heat, spot massage mode, air massage mode, inversion therapy plus calf-and-foot massage. Summary: An innovative and therapeutic chair from Infinity Massage Chairs, this model can be slightly expensive. The Infinity Riage X3 features 38 airbags, 5 roller intensity adjustments, lumbar heat, twist function, 4D roller technology, and the optional app control. It’s Bluetooth compatible, and you can find it in various stylish colors. 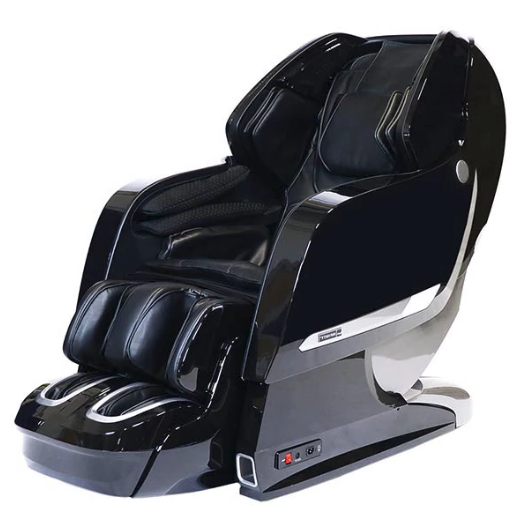 This model boasts the Hybrid L/S-Track and quad rollers for deep glute and thigh massage, 3D body scan for optimal massage customization, Zero Gravity seating for a deep massage, six massage techniques and six massage programs, air massage mode, spot massage, and body stretch. Summary: Best for petite users, the Infinity Riage X3 is feature-packed and therapeutic. This chair benefits from a hybrid LS-track that’s fairly long, plus functions such as waist twist, stretching, rocking and lumbar heat for a comprehensive and deep massage. 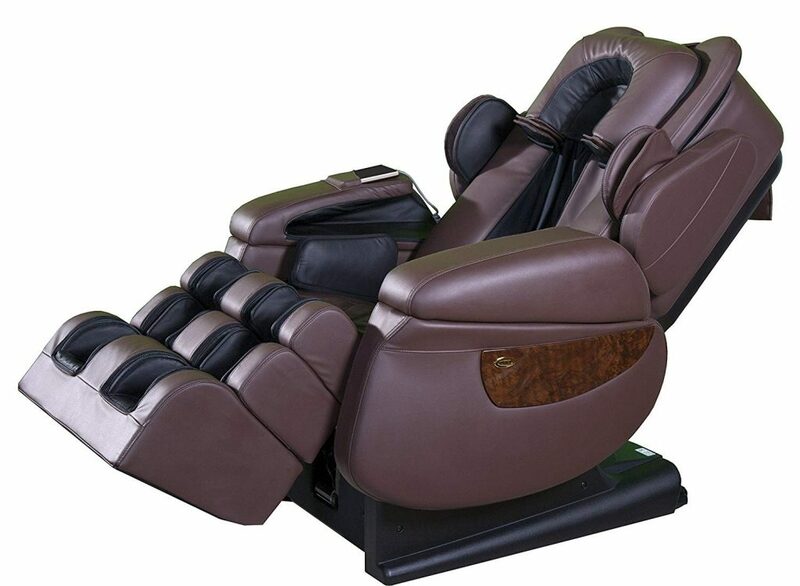 The quad-head and 3D roller design are comfortable, the automatic footrest extension fit even tall people, while the airbags offer a full body compression massage. Apart from that, there’s an intuitive LCD controller, as well as a smartphone app. On the other hand, this chair is a bit expensive, and the massage can feel a bit vigorous to newbies. The body scan technology isn’t top notch and the customer service isn’t the best. Summary: Infinity Celebrity is the best for neck and shoulder massages, but it can be a bit rough. The Infinity Altera has an excellent design, though it’s recommended for users with a petite body type, up to 6’ tall. 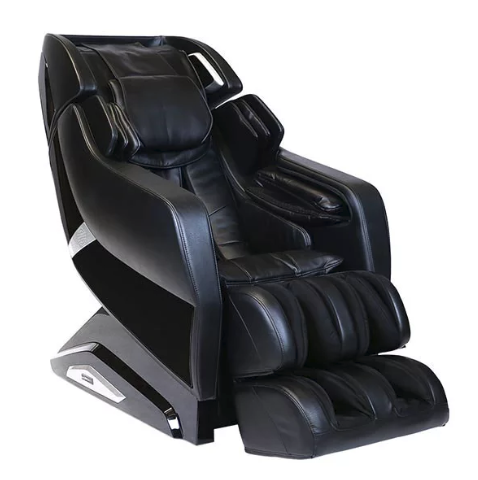 The features that recommend it are 3D body scan, zero-gravity seating, various massage techniques, 6 pre-programmed massages, air massage, lumbar heat, zone and partial modes, body stretch, waist twist, foot and calf massagers and rocking feature. Plus it’s a space-saving chair with Bluetooth MP3 support and easy-to-use remote control! On the other hand, it has limited adjustment options for the timer and you can’t control the temperature for the heat option. Summary: Infinity Altera is the best massage chair for petite users thanks to its feature-packed design. 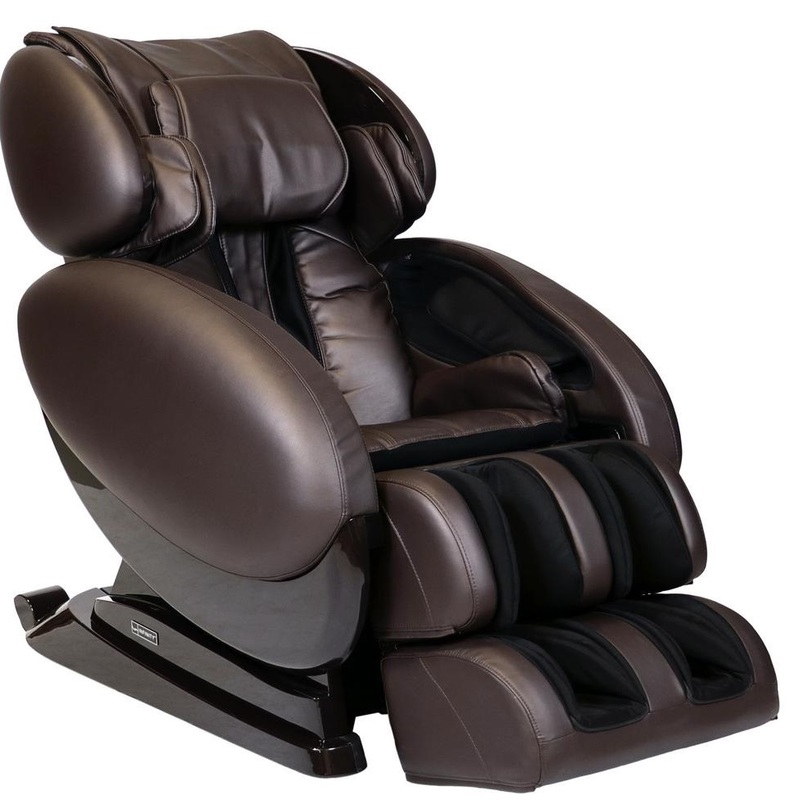 Infinity Escape’s best features are the spot massage functions, extendable ottoman, and easy-to-use remote. Just like other Infinity chairs, it features Hybrid L/S-Track design and quad rollers. 3D body scan, zero-gravity seating, air massage mode, lumber heat, and spot massage. 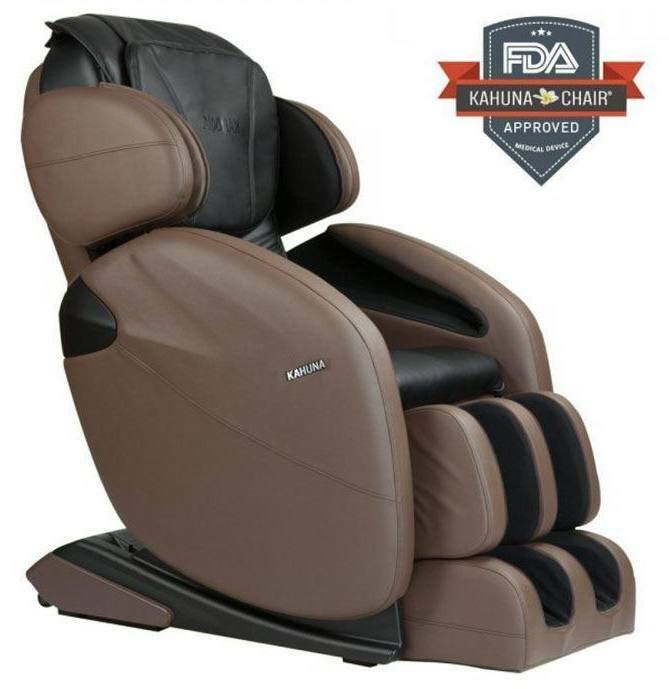 This chair boasts 5 massage techniques, 10 pre-programmed options and it’s a deep tissue massage chair. Curiously, though, you can’t adjust the massage intensity. Another downside is the lack of heat temperature controls. Summary: Infinity Escape has plenty of pre-programmed options for chronic pain sufferers. This model is great because it has height adjustable airbags and optical body scanning to offer personalized massages, like going to the therapist. We love the 3D massage technology with quad rollers, the Bluetooth speakers and the six massage styles. This space-saving chair can feel quite vigorous for beginners when using the air compression massage. Besides, the LED remote control is difficult to use. Summary: Easy to customize and quite intense, the Infinity Genesis SE is the right chair for therapeutic purposes. The Infinity IT-Imperial is great to regulate your blood flow, and the best features are the air ionizer and chromotherapy to refresh and relax you. We also love the 49” hybrid track design for a complete body massage, the 3D body scan, and 4D massage roller technology. This model features zero gravity too, but it has full body heat, not just lumbar. 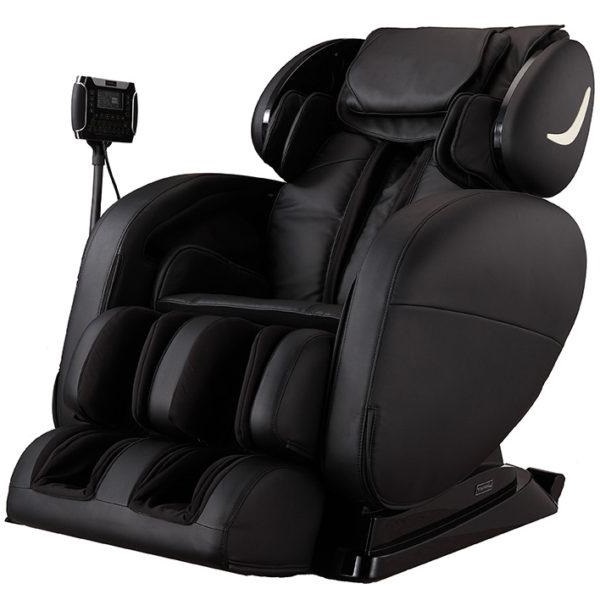 Plus, there are 8 massage techniques and 6 pre-programmed massages, an extendable ottoman and Mp3/ USB music support. On the other hand, this chair has no heat controls and it only fits people up to 6’3”. Summary: A sturdy and functional chair, the Infinity IT-Imperial has various therapeutic functions like reducing insomnias. The best features of the Infinity IT 9800 are the S-track design and quad rollers, lumbar heat, spot massage, and seat vibration massage. Other functions include 3D body scan, body stretch, plus foot-and-calf massage. The rocking feature, twist function and easy-to-use remote are other advantages. With the unique Swedish and Shiatsu massage techniques added to the usual ones, this chair features a secret weapon: the Dual Action function. This allows you to combine the five different massage functions, increasing the number of options available. On the other hand, this chair lacks airbags, an added ottoman, and a built-in music system. Summary: The Infinity IT 9800 is better suited for chronic pain sufferers and people under 6’2”. The Infinity Presidential’s best features are the long hybrid SL-track for head to thigh massage, and the 3D quad massage rollers that feel very human-like. The full-body heat increases the massage effectiveness, while the 3D body scan and a wide array of programs allow you to customize your massage. The reflexology foot rollers are innovative, just like the dual zero gravity stages. The remote control is intuitive, plus you have smartphone apps to control your chair. On the other hand, although there are a lot of airbags for a life-like massage, not many people will enjoy how rough that feels. The enclosed ottoman doesn’t extend a lot, and the high price might be too much for some people. Summary: The Infinity Presidential offers human-like massages, though it might feel a bit harsh. The Infinity Smart Chair benefits from various 3D massage programs, calf-kneading massage, 2 Zero Gravity positions, spinal correction and waist twist, plus chromotherapy to help you fall asleep. Reflexology, L-track design and rolling sole massagers give you the complete experience, along with lumbar heat. With a wireless remote, USB charger, inter-sound technology and a 49” stroke length, this is a very comfortable and user-friendly chair. On the other hand, this chair is a bit expensive and bulky. Summary: Albeit a bit bulky, the Infinity Smart Chair is a great therapeutic chair that relieves pain and insomnia symptoms. The Luraco i7 Plus is an excellent alternative to most these chairs, although it’s more expensive than some. Made in the USA, this chair was built for therapeutic purposes, and it’s listed with the FDA, CE, and UL. Sturdy and with a smart handheld touch-screen, this chair features 10 W Bluetooth speakers, multi-intensity massage controls, 5 personal user memory settings, and true 3D. Besides, it can fit users of any height between 4’7” to 6’7, offering full-body massages at 5 different intensity levels. A massage chair glossary needs its premium models, right? So read along. 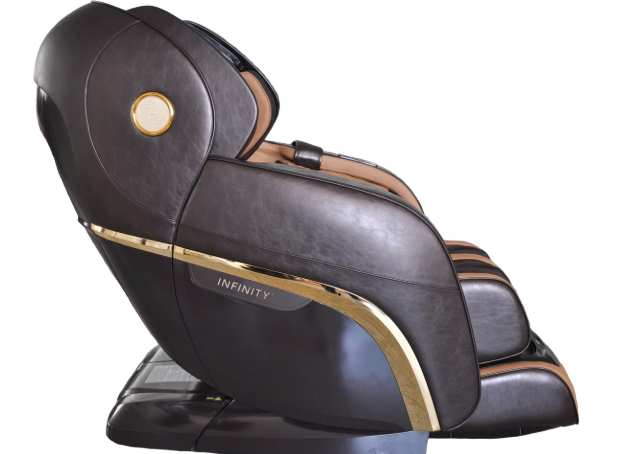 Albeit more expensive, the Infinity Overture has it all: easy control with voice recognition, smartphone app, and wireless remote, calf rollers and oscillation, heated foot units, 3D technology, and lumbar heat. The real extras are the J-track, reflexology, air ionizer, and the full-body airbag massage. However, it only comes in two colors: black and brown. 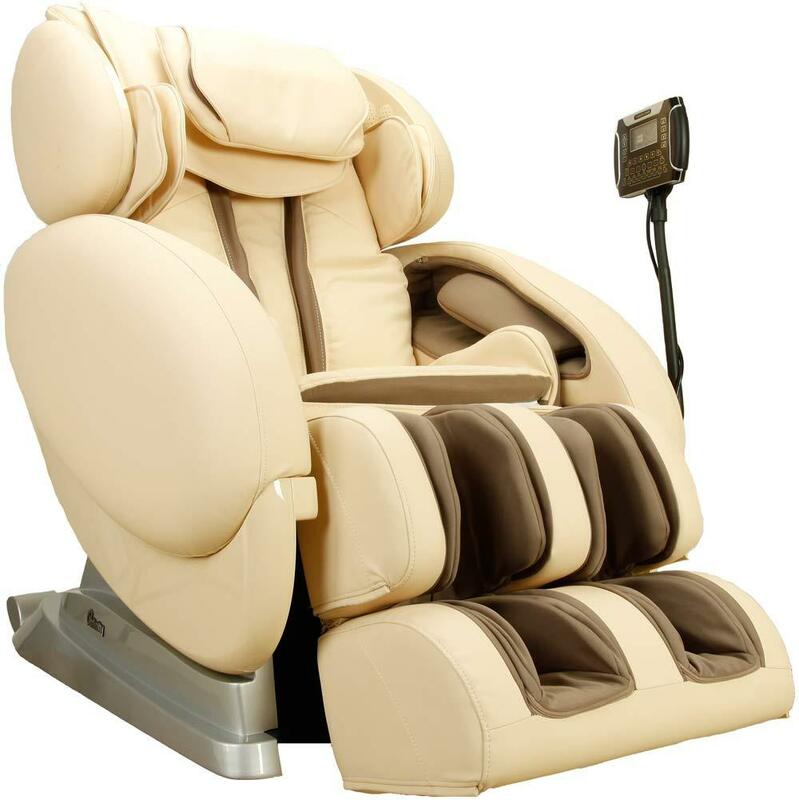 The Infinity Evolution is another high-end massage chair that features calf rollers and oscillation, air ionizer and 2 memory functions. We love the long 49” L-track, the voice control, and USB charging station because they show real user-friendliness. 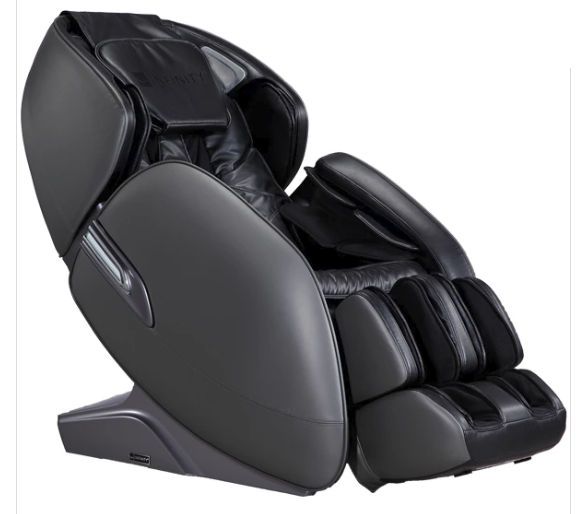 The 3D massage technology, zero gravity and 3 rollers per sole allow for a comprehensive, deep massage. The shoulder airbags are adjustable, plus the rocking technology provides effective pain relief. 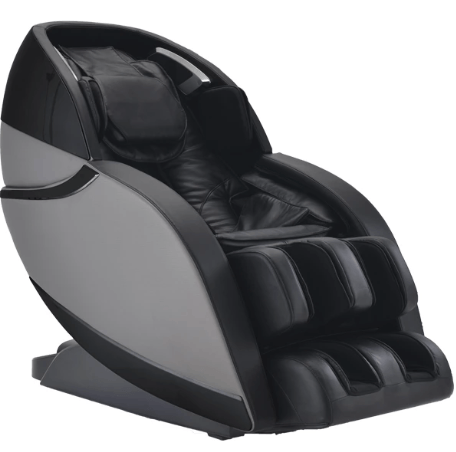 The Infinity Smart Chair X3 offers various massage techniques, five intensity levels, and 3 auto-programmed options. This model offers an S-track design, 4-wheel mechanism, and zero gravity. It’s great for therapeutic purposes thanks to functions like decompression stretch, spinal correction, and lumbar heat. The bonuses are reflexology and chromotherapy, plus the rhythm technique. 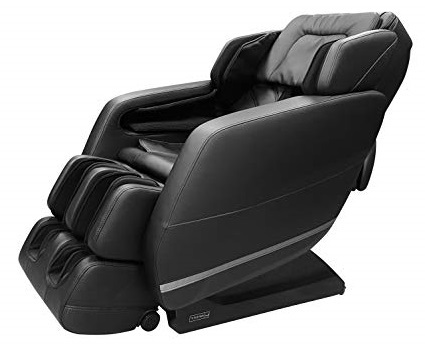 This user-friendly massage chair offers Bluetooth connection and smartphone control, but it’s only available in black and brown. 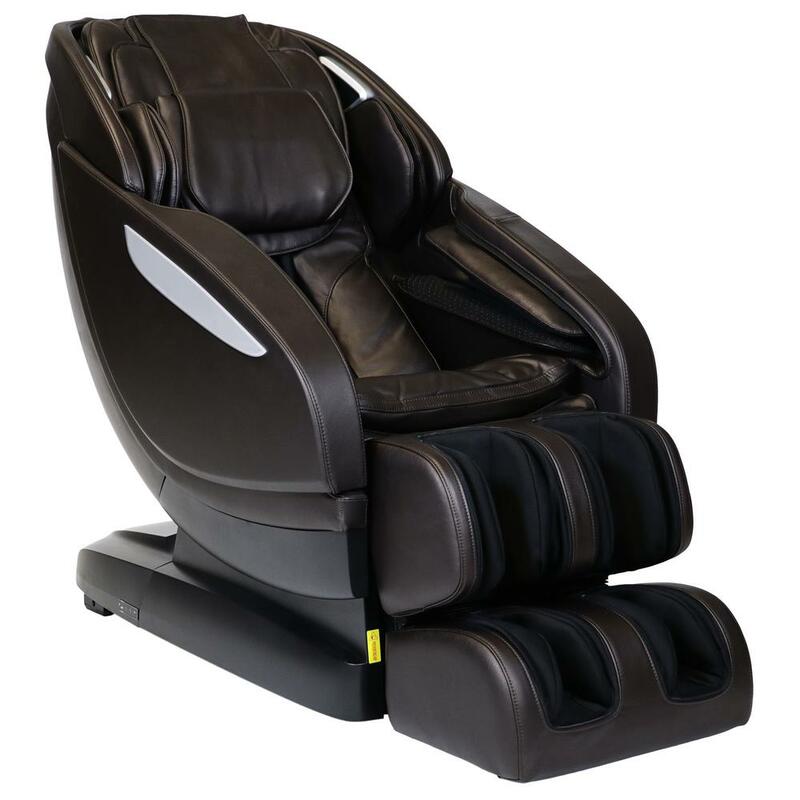 A sophisticated and comfortable massage chair, this is a space-saving alternative. 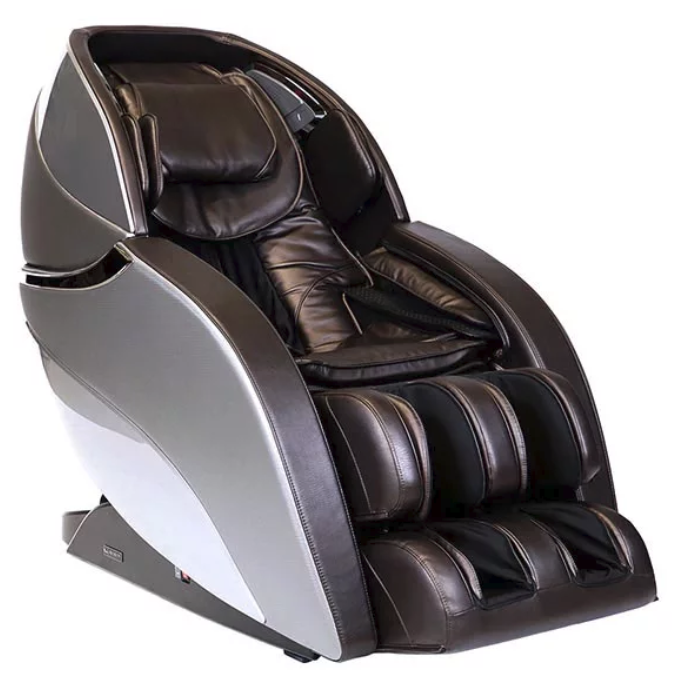 Featuring memory function, five pre-set programs, and an air ionizer, this massage chair allows an immersive experience thanks to its air ionizer and Bluetooth speakers. Other advantages are the sole reflexology, lumbar heat, body scanning technology, and the external LED lights. On the other hand, it’s a pretty small chair, and it could use an extendable footrest or airbags. But what’s an excellent alternative to these premium Infinity extensive models? Again, we have to go with the Luraco iRobotics 7 Plus because of its extensive array of massage techniques and options. The T-Evoke-CB from Infinity offers a full-body compression therapy thanks to its 38 airbags and has the S-track design that follows the natural spine curvature. Using it feels like visiting the massage therapist, especially thanks to the heating modules. This is a wear-resistant, low-maintenance product that’s great for basic use. On the other hand, this model lacks certain extras that would make for a more luxurious massage experience, like the 3D massage rollers, built-in speakers, rocking technology and smartphone app. However, these don’t affect its basic functionality. An alternative in the same price range, the Kahuna LM6800 offers a few advantages, like the 3D body scanning and hybrid L/S design track. Other than that, the Kahuna 6800 is great thanks to its zero-gravity seating, zone massage option, plus back and calf heat. It’s also a space-saving massage chair, with an extendable ottoman and an easy-to-use remote. There are two major disadvantages, though: the impossibility to adjust the massage timer and the lack of an integrated music system. These massage chairs from Infinity are all top-quality, offering personalized massages and bringing you a lot of health benefits. On the other hand, not all are space-saving or with a lot of massage programs, though they all help achieve inner balance wellness. The body massage they offer can improve your posture and feel like personal massagers, with a real human touch. However, the best options are the Infinity IT-8500 and Infinity IT-8500X3, especially in the under $5500 – $6000 category, with the fewer disadvantages. Customer support is one of the best in the industry. As to compare to a Brookstone company support is harder to dela with. We feel like the top alternative, especially for therapeutic purposes, is the Luraco i7 Plus but this is quite expensive. A cheaper alternative is the Kahuna 6800, which is highly functional, although it lacks a few luxury extras. Now tell us a little more about yourself? Why do you want a massage chair? Which Infinity massage chair or any other chair do you think you’ll invest in? Let’s talk in the comments below.